Chemical Process Indicators are self-adhesive labels suitable for application by hand or Meto gun on shipping cartons or individual packages. The label colour indicates at a glance whether or not the product has gone through the sterilisation process, making it easy for sterilisation facilities and manufacturers to control inventory and assure end users that products have been exposed to the sterilisation process. Short-term, moderate heat (up to 35°C) or humid environmental conditions will not adversely affect the indicators. Storage in a cool, dry place at room temperature is recommended. Indicators should not be exposed to prolonged UV light, direct or indirect sunlight. After exposure to the sterilisation process, Excelsior’s Chemical Process Indicators are stable. We strive to maintain available inventory of the outlined product codes. Please inquire to confirm availability and/or lead time. Population levels other than those outlined are available; please inquire for pricing and lead time. 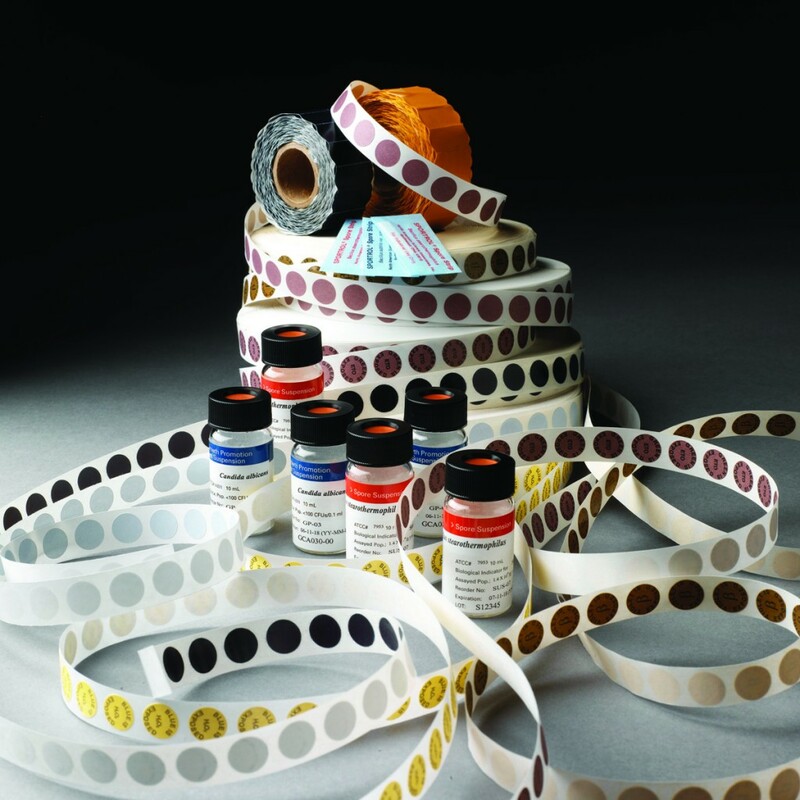 Need Advice on our Chemical Indicators?